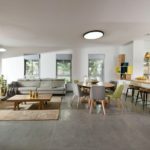 House in Israel is a project designed by Inbar Menaged and is located in Israel. Photography by Elad Gonen. 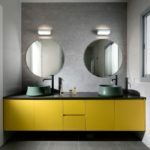 This entry was posted in bathroom, bedroom, house, kitchen, living, outdoor, pool, terrace and tagged bathroom, bedroom, house, house idea, House in Israel, houseidea, Inbar Menaged, kitchen, living, myhouseidea, outdoor, pool, terrace, villa on September 6, 2018 by admin.